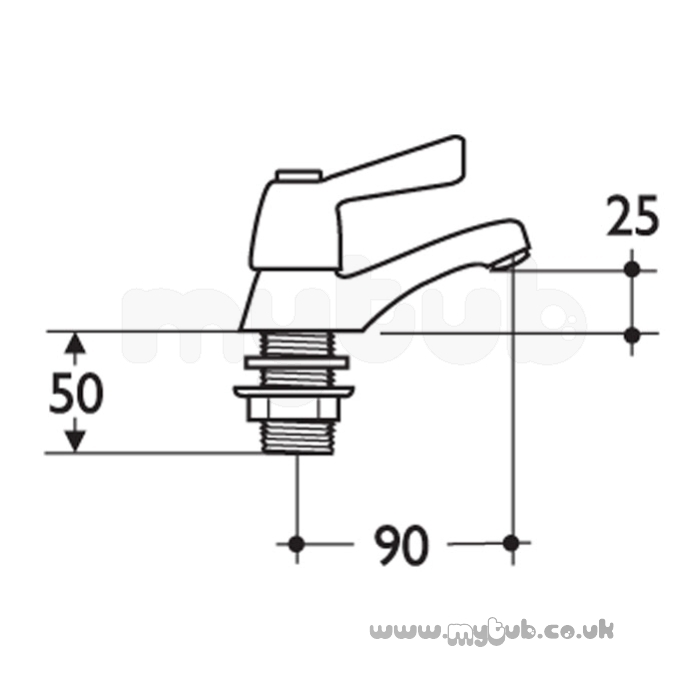 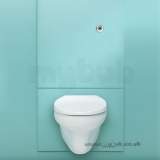 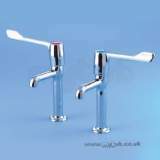 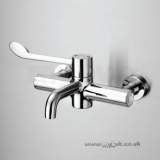 Alterna bath and washbasin fittings are designed and manufactured for heavy duty use with all brass bodies and handles. 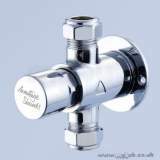 Ease of use makes Alterna Quadrant suitable for universal access applications. 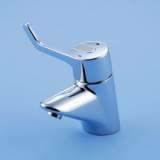 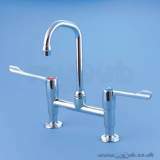 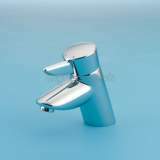 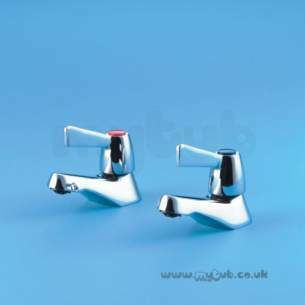 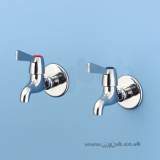 Why choose MyTub Limited for armitage shanks alterna 2 s7188 quarter-turn bath tap chrome plated 0.75 inch S7188AA?